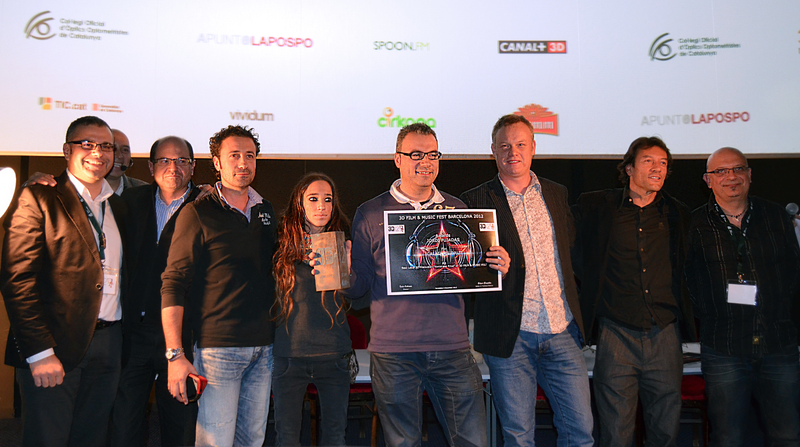 The first edition of 3D FILM & MUSIC FEST Barcelona 2012 and its winners. 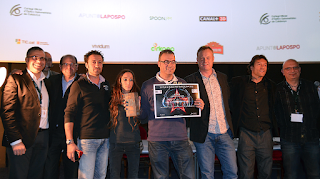 The jury was composed by Joan Riedweg, Crister Garcia and Carlos Bonafont who awarded the following prizes. Best Local 3D Production "Barcelona Prize"
Documentary with choreographer Xin Peng Wang - Dortmund Ballet.